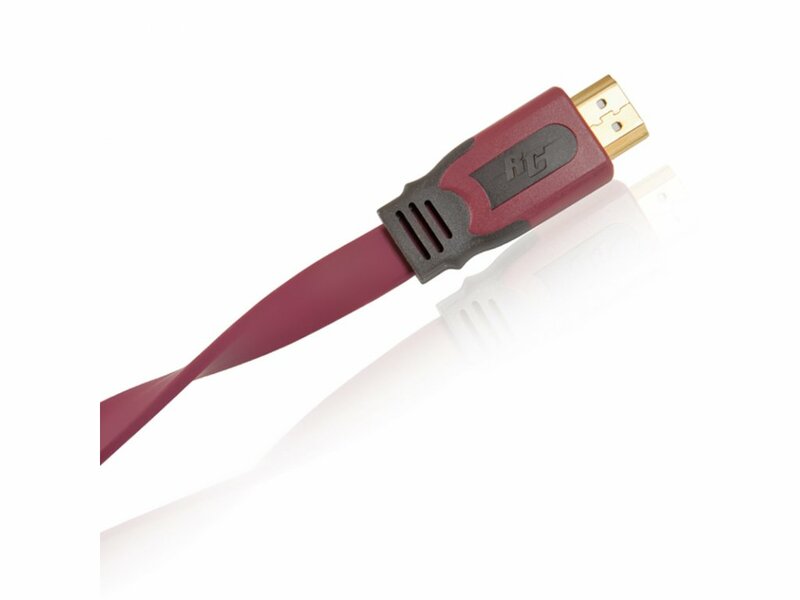 Tin-plated and 99.99% oxygen free copper (OFC) conductors, flat cable, double shielding, molded plugs, gold contacts, plenty of available lengths, 1 male HDMI plug / 1 male HDMI plug. Excellent performance in Full HD and in 3D even on large lengths. 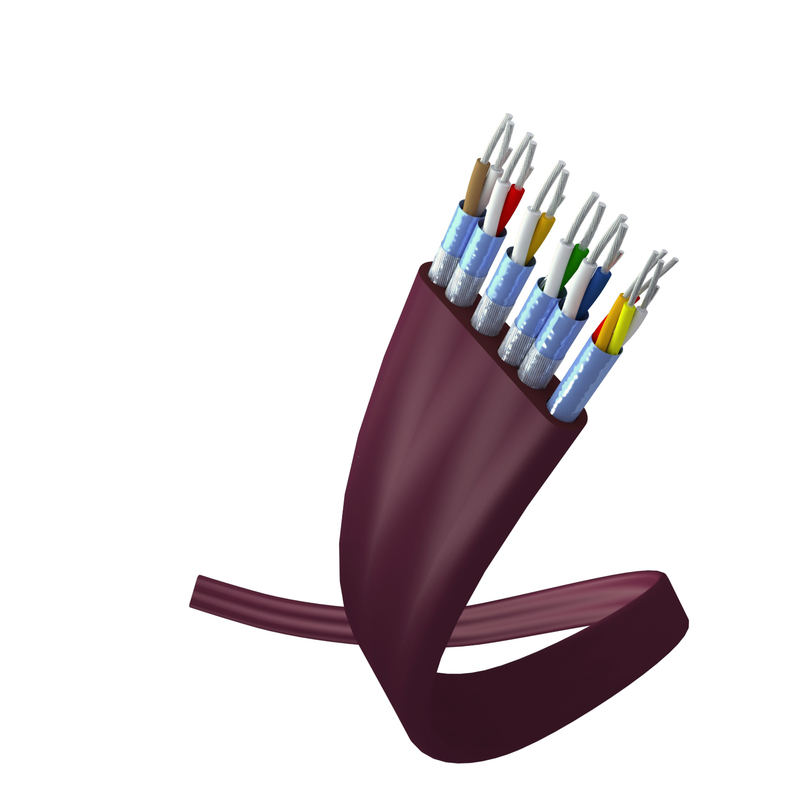 Connection optimized by the spacing of data channels, which are no longer concentric, but side by side. 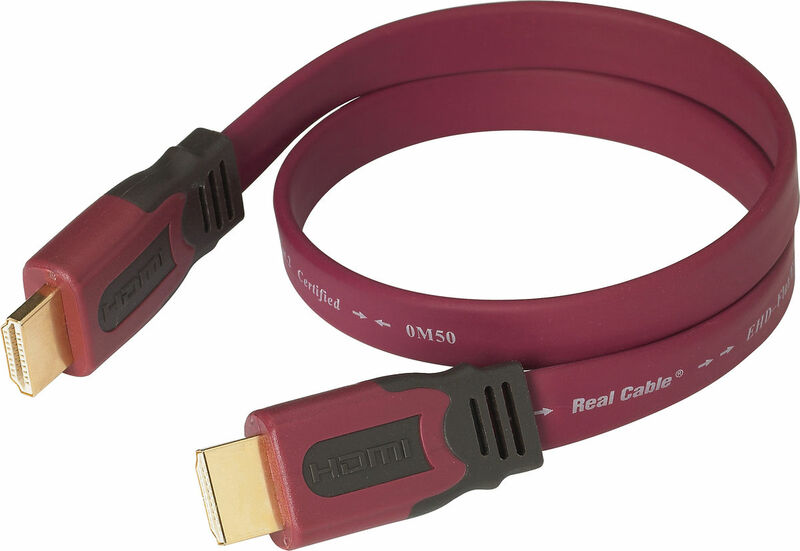 Very flexible flat cable facilitates connections.